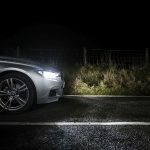 Vehicle lighting is a critical safety component and investing in high quality, genuine replacement bulbs are essential to ensure that the beam pattern and lumen output meets the legal limits. Ring’s xenon HIDs are E marked, use OEM technology, to provide an exceptional light output, and are tested in Ring’s state-of-the-art, ISO:9001 accredited beam laboratories. 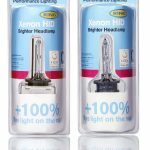 Ring advises that xenon HID bulbs should be replaced every three years, as the light output drops gradually over time. 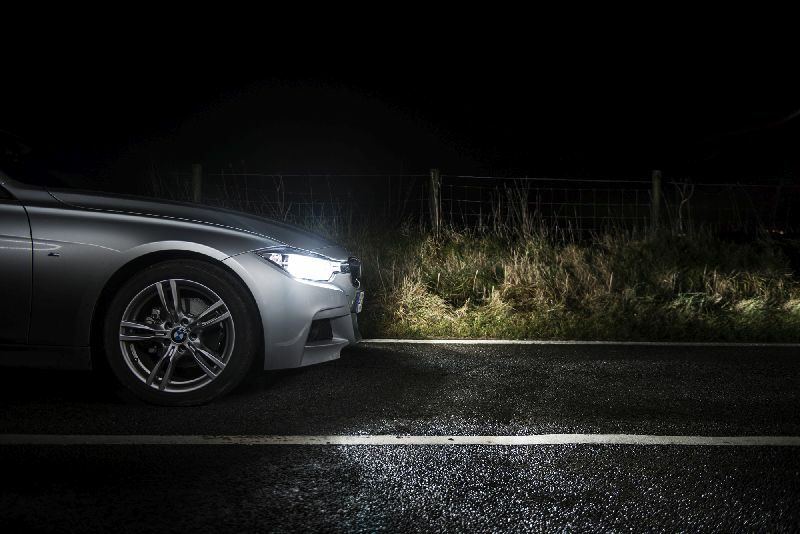 As the bulbs will still illuminate and appear white, this may not be noticed by the driver. 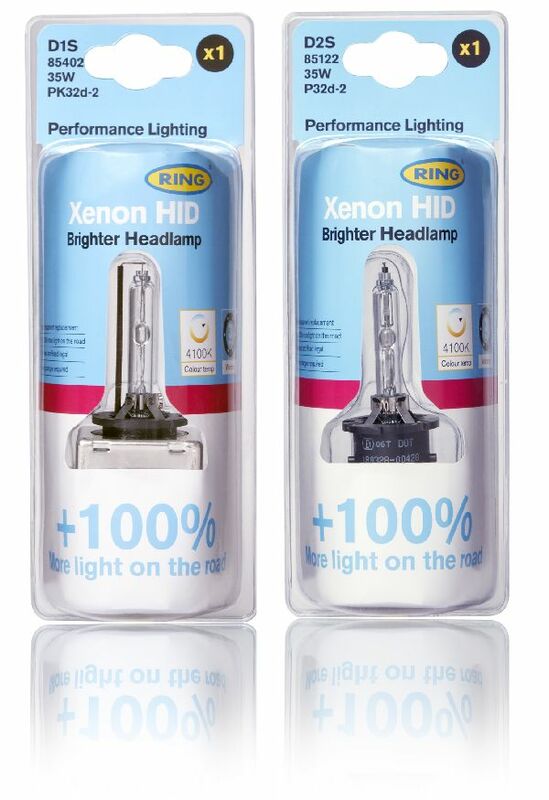 Xenon HID bulbs should always be replaced in pairs to ensure a colour match between the headlamps. Print article This entry was posted by admin on March 28, 2019 at 7:52 pm, and is filed under News. Follow any responses to this post through RSS 2.0. Both comments and pings are currently closed.